Earlier this year, Kenyan startup M-Kopa announced it had closed a series D round of funding for $20 Million to fund its expansion to one million homes by 2018. M-Kopa, a solar financier company recently announced the launch of a solar-powered television set referred to as M-Kopa TV. M-Kopa currently connects more than 250,000 users. The digital television set comes with an in-built decoder which gives users access to 26 FTA channels bundled into a product referred to as M-Kopa 400, which includes a 20W PV solar panel, a 16-inch digital TV, two lights, a torch, a phone charger, and a radio. The product can be purchased for a one-off fee of Kshs. 45,000 or by paying a deposit of Khs. 7,900 and daily payments of Kshs. 125 for a year. 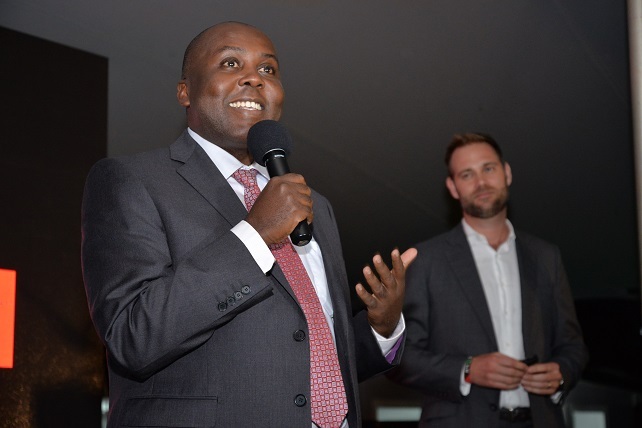 M-Kopa has now announced the appointment of Mugo Kibati to serve as the chairman of the Board. Kibati is Group CEO of Pan Africa Insurance and Board Chairman of Lake Turkana Wind Power Limited. He previously served as Director General of Vision 2030 and Chief Executive Officer of East African Cables Limited. M-Kopa also recently appointed Carl Thielk as Chief Operations Officer. Carl previously served as Corporate Vice President of Operations at Motorola. It also appointed Yesse Oenga as Chief Commercial Officer. Yesse previously served as Managing Director at Airtel Uganda and Chief Commercial Officer at Vodacom. M-KOPA III Solar Home System also recently won the Best Mobile Innovation for Emerging Markets award at the ended Mobile World Congress in Barcelona, Spain.